I love this story with an ensemble cast. Four friends grow up: one flies the coop, one gets married, one finds too much love, and one finds not enough. Green does a wonderful job making Cath the main character without taking time or page space away from the others. The writing is excellent, the plot moves at the perfect pace, and most importantly, there aren’t so many characters that I have to work to understand who’s who. Favorite part: the bookshop, of course! This British rom com — about the development of relationships, the relative degrees of loyalty, and finding your true self behind the defensive walls we put up — is an oldie but goodie. 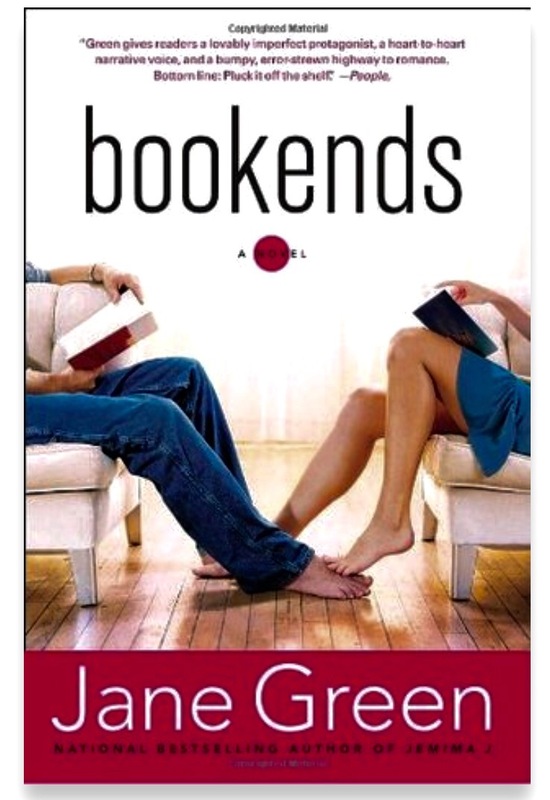 I wanted to read a Jane Green novel, I did, and now I’ll be reading more!